Trending Musik are proud to present the eagerly anticipated brand new single released by Shahjeet Bal entitled “Pain“, music by Xtatic Muzic!! 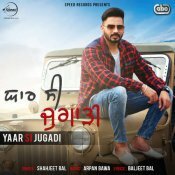 Speed Records are proud to present the brand new single released by Shahjeet Bal entitled “Yaar Si Jugadi” featuring Arpan Bawal! T-Series are proud to present the highly anticipated brand new single released by Shahjeet Bal entitled “Yaar Tutge“, Produced by Desi Crew!! 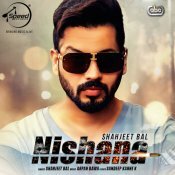 ARE YOU Shahjeet Bal? Contact us to get a featured artist profile page.